Ralf--I had no idea you had such a WILD streak in you!!!!! Photos....would love to see photos!!!!! Photos -- in these days we didn't even have mobile phones !!! But as they told me, most of the girls left the party very early. They did not really understand the idea of a Toga-Party. Ahhhhh...., tequila, toga-party and all...., reminds me of our graduation-party at FlightSafety Academy in Vero Beach. And yes, I've seen the National Lampoons Animal House-movie a gazillion times, and it's worth it!! The norwegian title being "Deltagjengen" (Delta-gang). Oh, OT is FUN...!!! (And if 'Harald Jarl' checked in here now...., we could've gone so far off topic that we couldn't find back again..., I'm sure ). OH, Have I told my CV family recently I love them???? 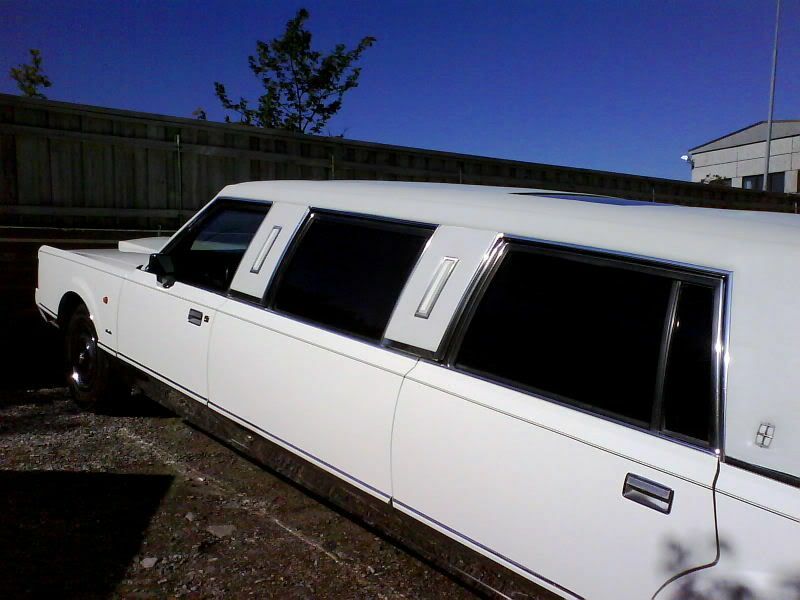 A very good friend of mine just bought himself a Lincoln limousine. 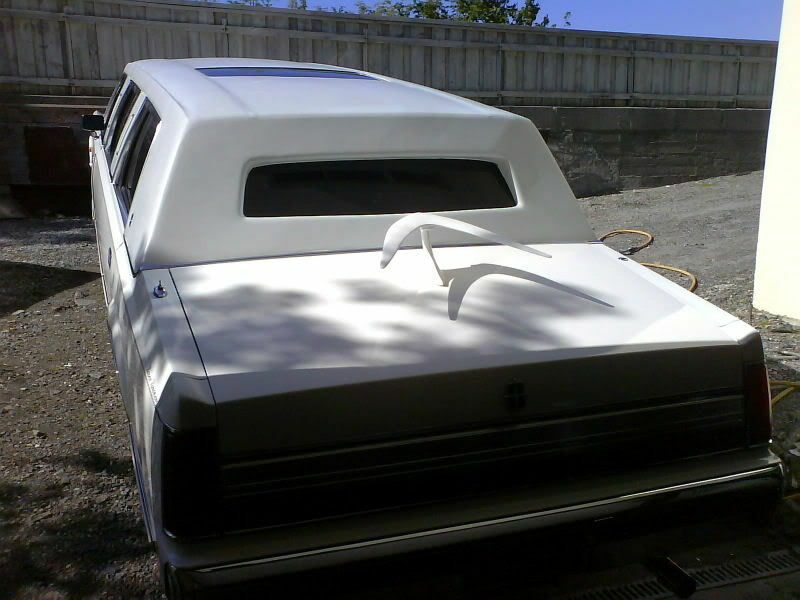 He has already started his limousine rental company, and hope to get some missions with it to at least cover the cost in the beginning. His limmo will be the only one for legaly rent in this region, so there should be a chanse. He'll be more than willing to drive if I had some friends visiting too, so I guess he like this (Oh yes, he has an ordinary job besides this "hobby") . Honestly, you should make an advertisement for him in the Norway section. You never know who reads these pages... or bumps in here after a google search! If it's ok, I'll do that. But have to wait until he has the car completely ready and above all, has his contact info up and running. He got himself a domain for a web-page only a couple of days ago, so now he needs to start the work with filling that page. Have you ever seen something so .... ehhh.... hideous, or beautiful? Made in Taiwan (<< insert low cost country name).